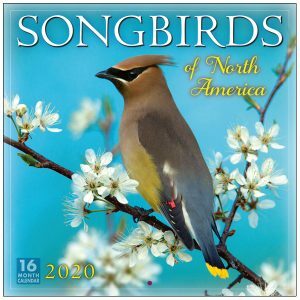 We defy anyone to look through this calendar without cracking a smile! 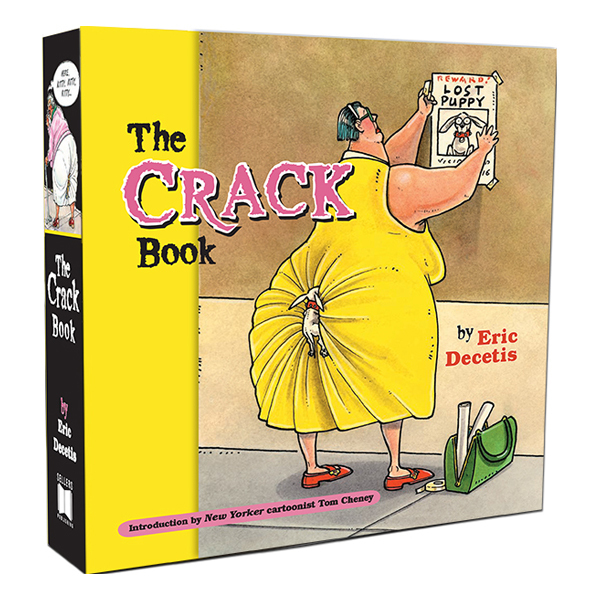 Award-winning cartoonist Eric Decetis is the first to admit that he’s a little cracked. With universal appeal Eric’s single-panel cartoons are enormously popular, and The Crack Calendar features 13 of his funniest! For more hilarious products from the mind of Eric Decetis, including greeting cards, magnets and even boxer shorts, visit his Web site at www.ericdecetis.net.